This course is open to all students that have a desire to enhance there own practice, deepen there understanding of the GYROTONIC EXPANSION SYSTEM® and energize,and rejuvenate there mind,Body and spirit. And for those moving on to take the level 1 foundation course. Prerequisite is having taken min 10-20 private or group Gyrotonic pulley tower classes and is familiar with the Gyrotonic level 1 exercises. The Gyrotonic Pre-training course is a Six day Course, taught in two parts in three day segments Friday, Saturday and Sunday. 6 day course total 30hr trainings- 5hr per day, two class segments with a break in between each class. 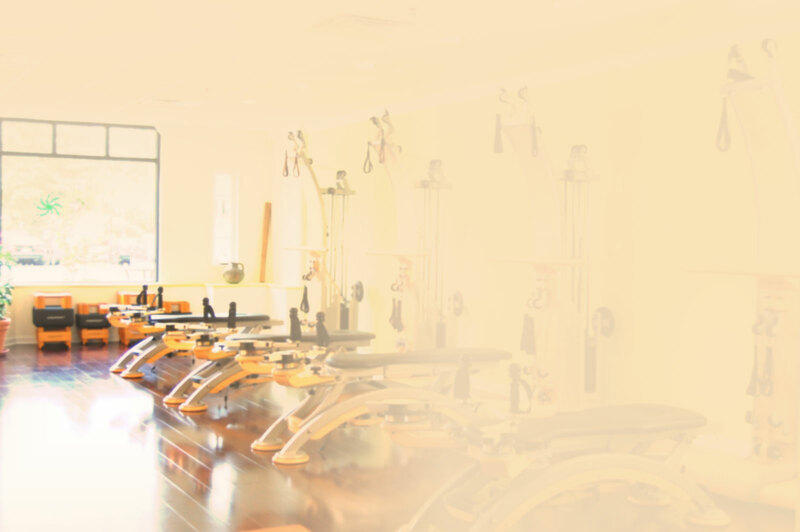 The Gyrotonic Level 1 Training Programs begins with the Gyrotonic level 1 Pre-Training Course which is designed to give you an understanding of the level 1 exercises, and prepare you physically for the Gyrotonic Level 1 Foundation Courses. You can sign up for this course online under workshops Sign up in advance. 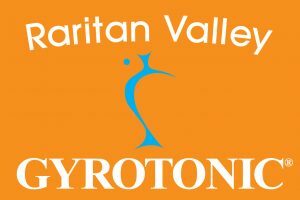 and lets celebrate our new name and making history in New Jesery, the first and only Gyrotonic studio in Nj to use the Gyrotonic logo in a trade name.